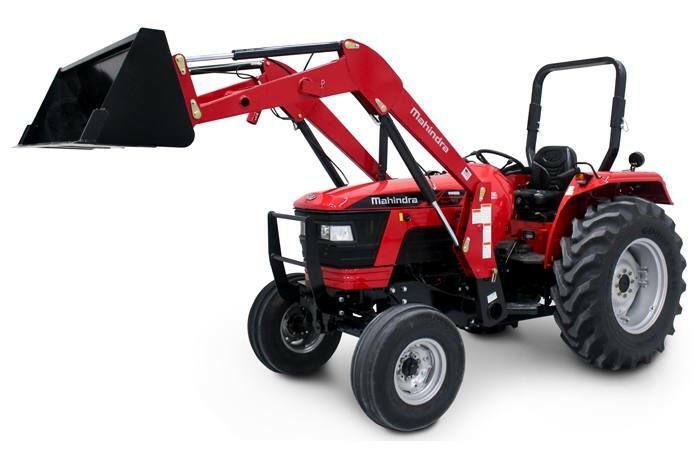 Brand New Mahindra 5555 2WD tractor with loader. 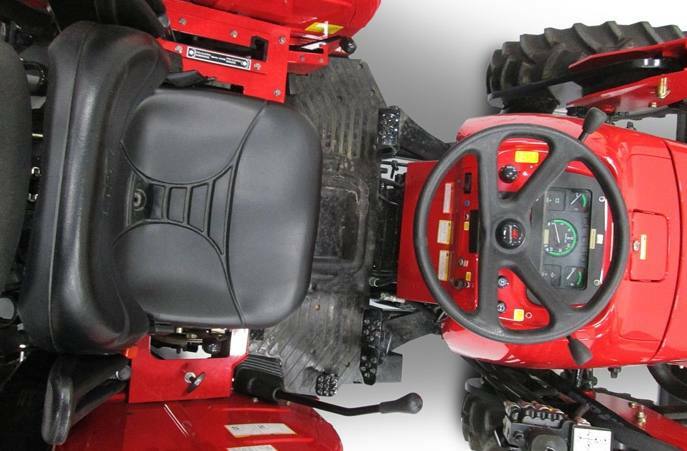 This will make somebody a good hay tractor or a good bushhogging tractor. Make me an offer!